If you’re type 2 diabetic you need to get your head around the different types of carbohydrates. 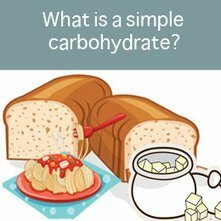 We explain here what simple and complex carbs are with examples. For best health and blood sugar regulation, choosing complex carbs is the better choice. 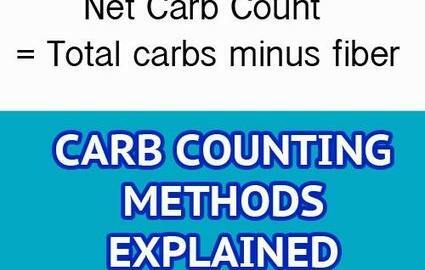 But, it’s also important to remember that many complex carbs are still high in overall carbohydrates, so some are still best avoided or only eaten in small portions. This lesson is key for people with Diabetes, either Type 1 or Type 2. If DietSensor will help in carb counting automation, the first release will count carbs in general. But we are already working on the second release where we try to give an understanding of how fast foods you scan will increase your blood sugar.